Visit US 1 Sales and Service online at www.us1salesandservice.com to see more pictures of this vehicle or call us at 410-838-4902 today to schedule your test drive. All prices are plus Tax, Title Fees and Tag Work we complete on site, in Maryland. All Vehicles sold within the state of Maryland will be Maryland State Inspected prior to delivery. If Sold to out of State Resident, with insurance verification we can issue a Temporary Tag. 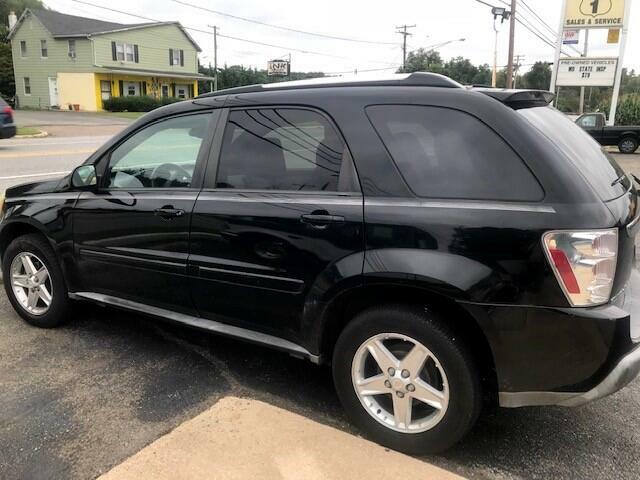 US1 Sales and Service 2457 Conowingo Road Bel Air, MD 21015 In addition we offer a full line of Services, Vehicle Sales, Maryland State Inspections, including Motorcycles, Full Service department, Diagnostic Services, Complete Body Shop, Towing. Thank you for looking, please tell Joe you where you saw this ad.. Call Joe (Owner) on his cell (443) 807-8758 anytime. At US 1 Sales and Service we are proud of the quality used cars we sell and our dedication to serve the needs of our customers. This is reflected in the amount of repeat business we receive. Whether this is your first purchase with us or one of many that you’ve had, you can count on our dedicated sales staff to make it the best buying experience possible.